Just VERY, VERY, VERY PROUD!!! 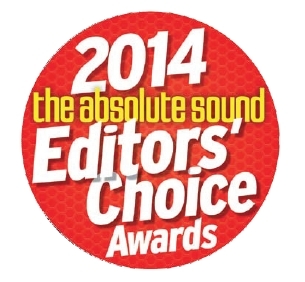 Welcome to the 2014 edition of The Absolute Sound’s Editors’ Choice Awards, their annual Recommended Products list. 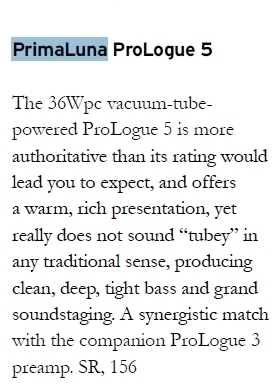 They present the gear that their editors and writers have selected as most worthy of your consideration. 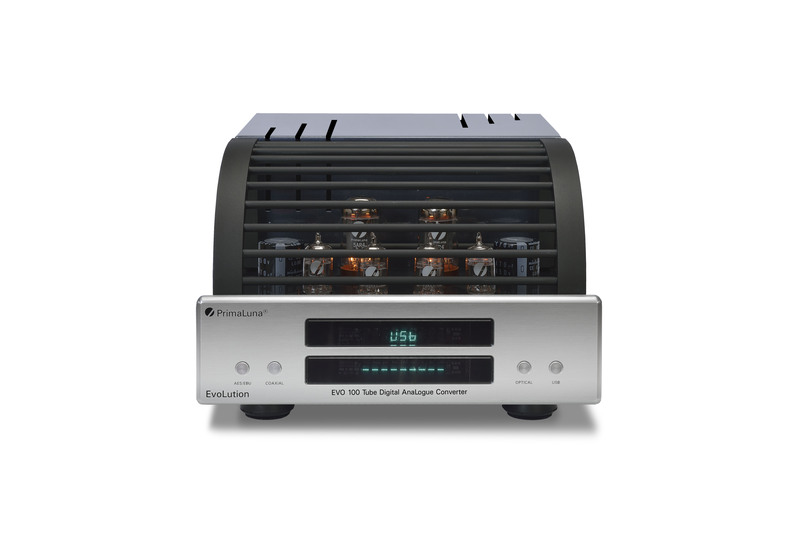 These are the components they themselves would buy—or recommend to friends and family. 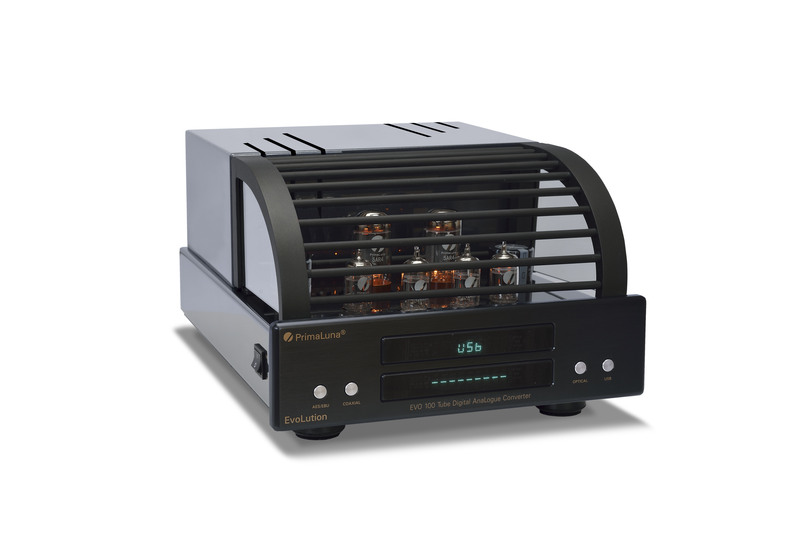 This entry was posted in Algemeen info - Informations générales, Audio Research, Awards - Oscars, PrimaLuna, Versterkers - Amplificateurs and tagged audio, audio research, durob audio, electronics, herman van den dungen, hifi, primaluna. Bookmark the permalink.